If you're looking for the best hairdressers Canberra has to offer, you've found them. 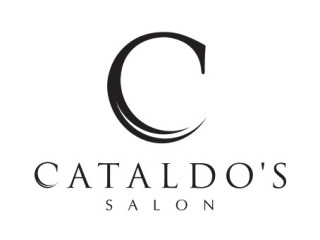 Since 1965 there has been one name that is synonymous with style and hair in Canberra, Cataldo's. Hair is an individual statement, a form of expression, style and art. Cataldo's is inspired by the world’s dynamic fashion industry and is committed to finding the perfect style for each and every client.